Join us July 14th, for The Rick Haschel Memorial 5k run / walk . This 5k run / walk is to remember the late Rick William Haschel Sr and his love for the sport of distance running. 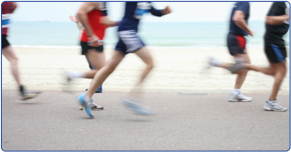 His passion for running lives on with all who participate in this event. Proceeds of the 5k run / walk will go to the Winamac Athletic Boosters. Start time for this 5k is 8:30am Est. 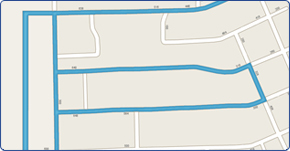 This Challenging course will loop through the western cemetery hills in Winamac, Indiana. Would you like to help with a donation to the race? All donations go to Winamac Athletic Boosters and will help with the operation and success of the race. If you do not have paypal please look for the small continue link on the page you are re-directed to. Pulaski White Rural Telephone Co.